B2C portals are changing the way people access information and transact their personal affairs. Increasingly, portals and portals are fulfilling the spiraling needs of the consumer community. With increasing competition among these portals, time-to-market and continuous enhancements have become a key to success. Using our expertise in content management tools and technologies, storefront solutions secure payment transaction solutions, and using our onsite-offshore model, we ensure that our clients can launch their portal in the shortest time possible. 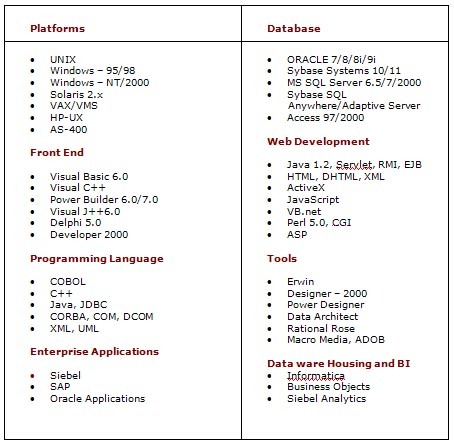 In addition, we can assist clients in continuous feature and performance enhancements. In e-business, building and deploying applications is only the beginning. Maintaining and enhancing them as transaction volumes increase and more sophisticated functionality is added, is an even greater challenge. The Internet places high demands on the reliability and the stability of the e-business applications. E-business applications as a rule need to be up and running efficiently on a 24x7 basis because transactions are unconstrained by geography and time zones. FGIS Solutions helps organizations address these issues through our e-business Application Management Solution. A solution offering through which we take responsibility, on behalf of our clients, for the on-going enhancement, maintenance and support of complex internet-based applications. The e-Business Application Management Solution from FGIS Solutions actually refers to a portfolio of services, which our clients use selectively depending on their specific needs. Most importantly, our total outsourcing model eliminates the guesswork of IT budgeting, by offering fixed-bid, service-level pricing packages. The typical global business enterprise 4 for many FGIS Solutions customers. With ROI becoming more and more important in technology strategy decisions, the need to keep IT projects aligned with business goals and delivers them on schedule and on budget requires highly skilled program management. Effective program management has proven to be the single most important success factor in delivering large systems development projects, including ERP, e-business migrations and outsourced application management. FGIS Solutions Program Management solution leverages our extensive track record of managing complex, mission-critical technology projects for multiple large enterprises, ranging from large scale remediation and legacy system migration to business intelligence and e-business application development efforts. We know how to mobilize all the right resources to deliver projects on time, on budget, and to meet service level commitments after the system enters production.